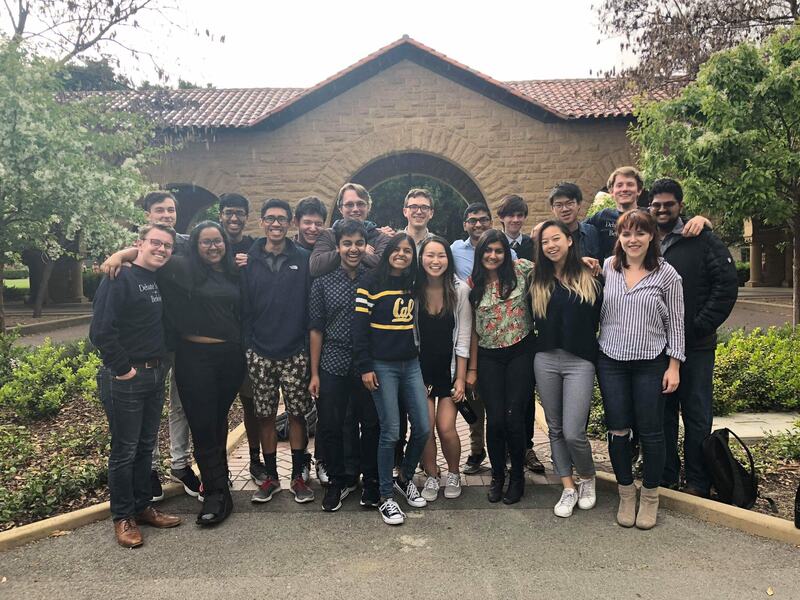 The Debate Society of Berkeley is UC Berkeley's largest academic debate team, competing internationally in the American and British Parliamentary styles. Over the years we have grown to be the #1 public university debate team competing in British Parliamentary debate, having our competitors advance to elimination rounds at tournaments such as Yale, Stanford, and the 2017-18 national championship. The nature of our activity is such that flying across the country and around the world is necessary to succeed. In order to maintain and improve our position and continue representing UC Berkeley on the international debate circuit, we hope to send students to the most competitive tournaments. While the competition is fierce, the greatest challenge our students face is not strong opponents but rather having to personally pay for expensive flights. 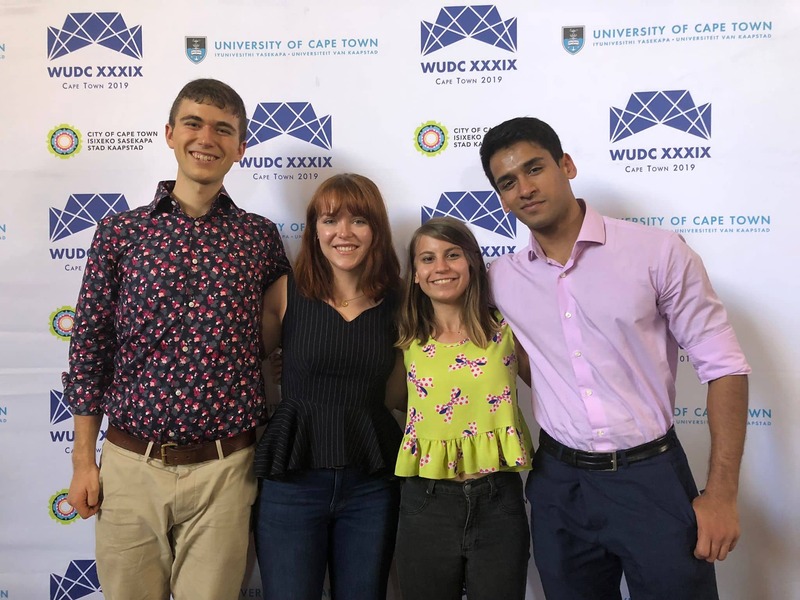 This January, Kevin, Emma, Varun, and Katherine had the opportunity to travel to Cape Town, South Africa and represent our team against more than 600 students at the World University Debating Championships. We hope to continue to be able to represent UC Berkeley at the United States national champions in South Carolina, as well the next world championship in Bangkok, Thailand. Travel, housing, and registration costs severely limit the number of students we can send to any tournament, especially ones on the other side of the globe, but your donation would make it possible to keep up and excel against the competition. As part of our membership in the national and international circuits for APDA (American Parliamentary Debate) and BP (British Parliamentary Debate), we are a part of a tremendous and diverse group of students from the world’s premier academic institutions. We’re a young team, but we are extremely grateful for the world of debate. As such, we love giving back to the community that inspired us. Every year, we host two tournaments, one for high school students competing in parliamentary debate, and the other for university students from the BP circuit. These tournaments give us the chance to inspire young students to continue their debate journey as well as actively engage our own team members, but hosting these events would simply not be possible without your support. Your donation could help show the international debate community just how strong the Debate Society of Berkeley is, as well as give a debater the opportunity of a lifetime to compete on behalf of their university and enrich their education. 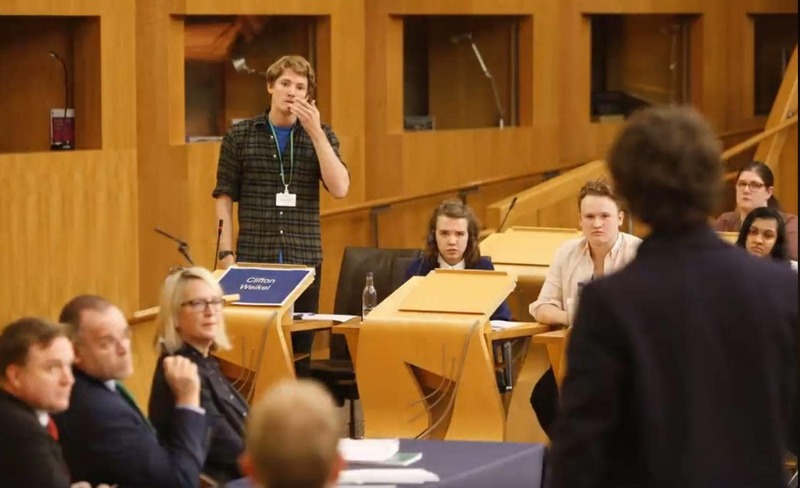 The Debate Society of Berkeley is already the most successful British Parliamentary debate team from a public school in the country, your donation will take our success global. If you have any questions or would be interested in learning more, please visit our website at https://debate.berkeley.edu/ or get in touch by email at contact@debate.berkeley.edu. We will post a personalized shout out on our Facebook page! We will send a team photo as well as a personalized thank you for your contribution. Recieve a video of our members debating a topic of your choice! We will name an award after you or the organization/individual of your choice at our annual tournament!